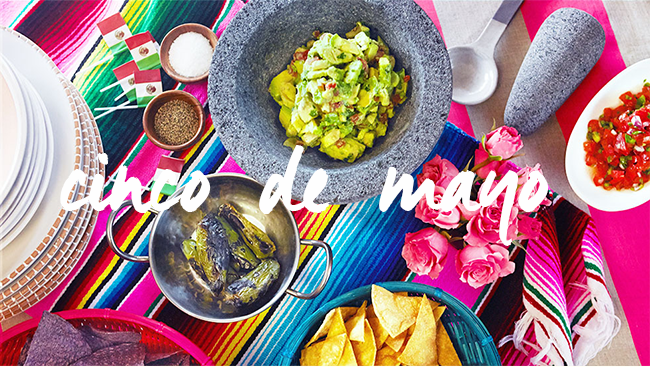 Don't you just love Cinco de Mayo!? I don't know if it's the margaritas or all of the colorful decor but I love me a good Cinco de Mayo celebration! 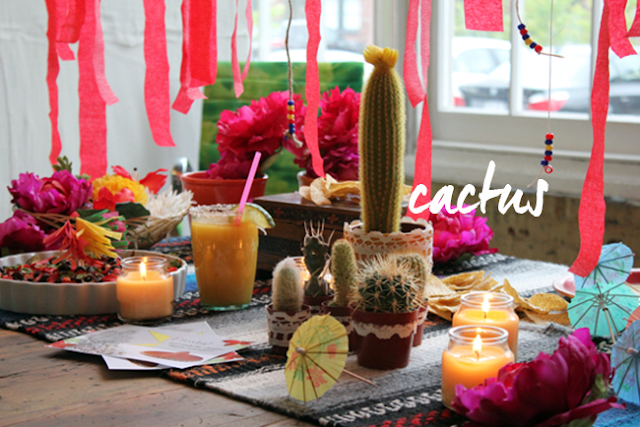 There's no right or wrong to Cinco de Mayo style - just be sure to incorporate lots of cactus, colors, textures, and of course traditional decorations like Serapes and papel picado. 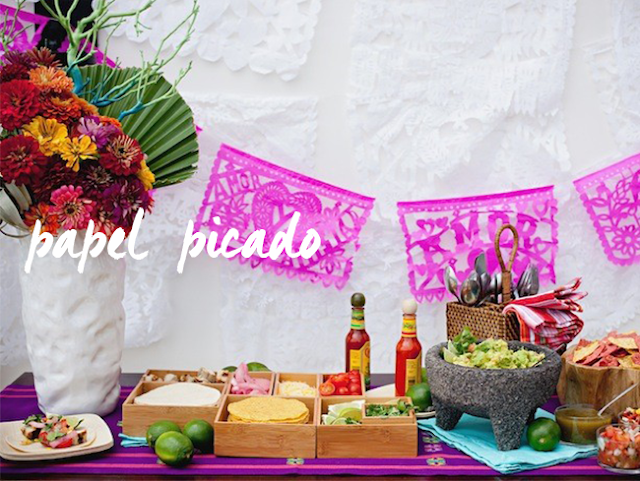 Don't forget pinatas, sombrebos, margaritas, and your favorite mexican dishes! 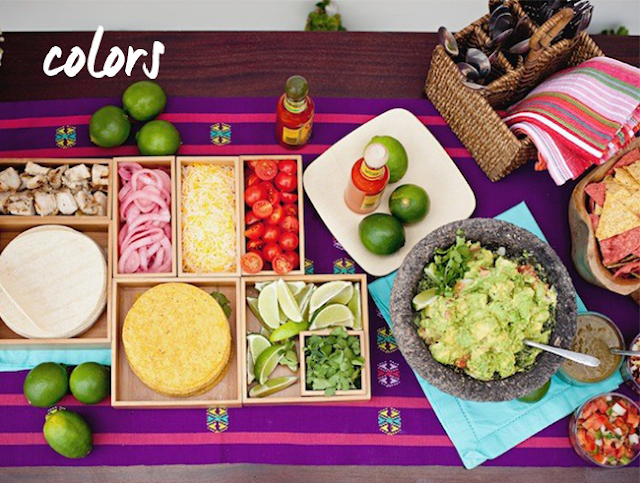 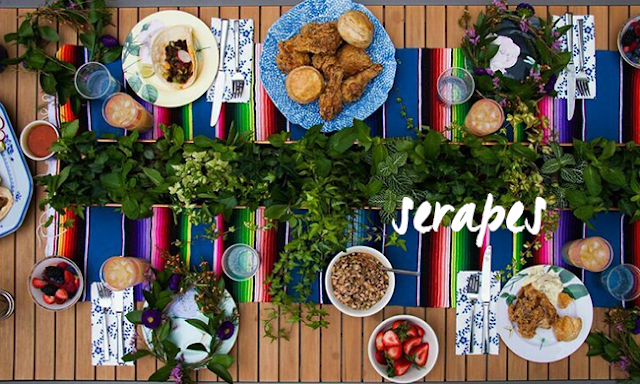 These images have me inspired for a Cinco de Mayo celebration of my own! 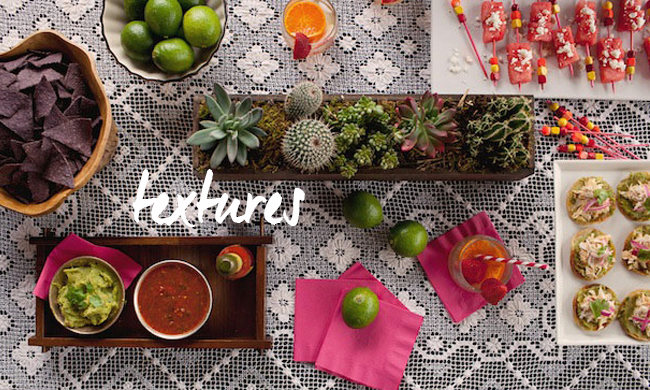 Wishing you a lovely Cinco de Mayo Celebration!